August 29, 2018 in Iowa Hawkeyes. 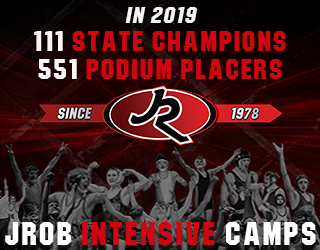 May 31, 2018 in Freestyle/Greco, Iowa Hawkeyes. April 9, 2018 in Freestyle/Greco, Iowa Hawkeyes. January 19, 2018 in HWC, Iowa Hawkeyes. June 29, 2017 in Freestyle/Greco. January 19, 2017 in Iowa Hawkeyes. November 28, 2016 in Iowa Hawkeyes. October 2, 2016 in High School, Iowa Hawkeyes, Iowa State Cyclones. October 2, 2016 in Iowa Hawkeyes, Iowa State Cyclones. April 27, 2016 in Freestyle/Greco, Iowa Hawkeyes. April 10, 2016 in Freestyle/Greco, Iowa Hawkeyes. 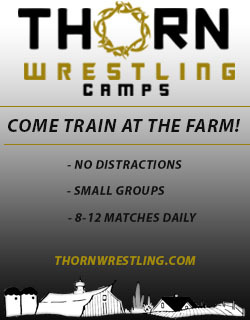 April 5, 2016 in Freestyle/Greco, Iowa Hawkeyes, Iowa State Cyclones, Northern Iowa Panthers. March 7, 2016 in Freestyle/Greco. February 8, 2016 in Freestyle/Greco, Iowa Hawkeyes. January 29, 2016 in Freestyle/Greco, Iowa Hawkeyes. January 28, 2016 in Freestyle/Greco. Two-time World Team member Tony Ramos of the Titan Mercury WC, who trains with Hawkeye WC, on the upcoming Yarygin Grand Prix and the Olympic year ahead. 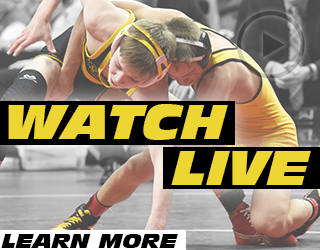 January 25, 2016 in Freestyle/Greco, Iowa Hawkeyes. January 15, 2016 in Freestyle/Greco. November 23, 2015 in Freestyle/Greco. 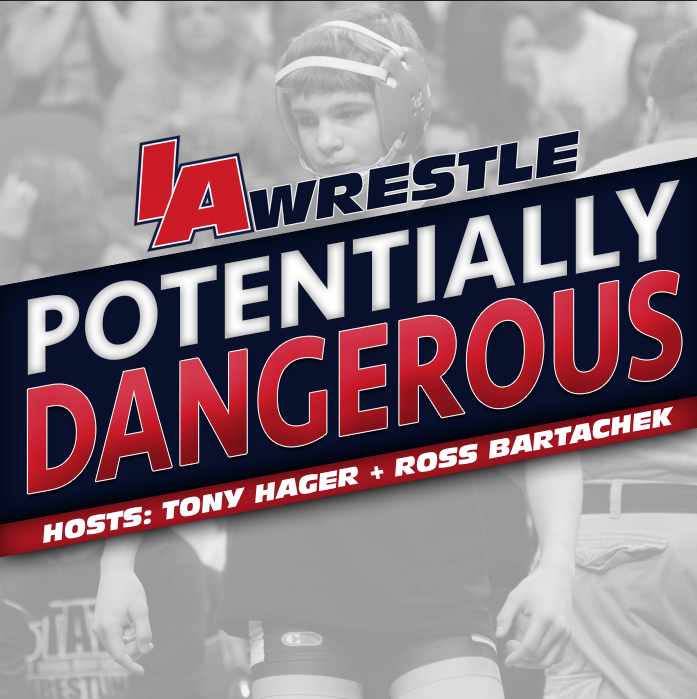 October 9, 2015 in Freestyle/Greco, Podcast.